There was no immediate public reaction from diver Vern Unsworth to Musk's latest tweets. Musk's initial tweet calling Unsworth a "pedo" was a response to a TV interview Unsworth gave. In it, he said Musk and SpaceX engineers orchestrated a "PR stunt" by sending a small submarine to help divers rescue the 12 Thai soccer players and their coach from a flooded cave. Unsworth said the submarine, which wasn't used, wouldn't have worked anyway. "My words were spoken in anger after Mr. Unsworth said several untruths..." Musk tweeted. "Nonetheless, his actions against me do not justify my actions against him, and for that I apologize to Mr. Unsworth and to the companies I represent as leader. The fault is mine and mine alone." Musk's Sunday tweet, later deleted, had sent investors away from Tesla stock, which fell nearly 3 percent Monday but recovered 4.1 percent on Tuesday. Unsworth told CNN earlier this week that he was considering legal action. He did not respond to requests for comment from The Associated Press. In his latest tweets, Musk said the mini-sub was "built as an act of kindness & according to specifications from the dive team leader." Musk has 22.3 million followers and his active social media presence has sometimes worked well for Tesla. The company has said in its filings with the Securities and Exchange Commission that it doesn't need to advertise because it gets so much free media attention. 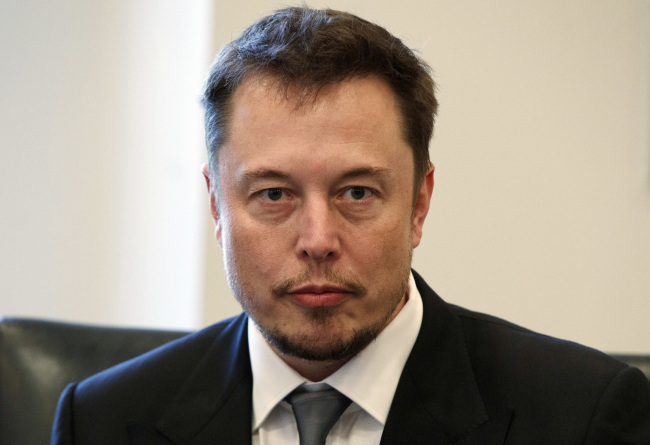 But straying away from defending his companies into personal insult brought Musk some unfavorable attention at a time when Tesla, worth more than $52 billion, is deep in debt and struggling for profitability.